At Steven M. Jackson Law Group’s North Phoenix office at Desert Ridge, you’ll find Estate Planning and Probate representation tailored to fit your needs. We serve clients in the North Valley area seeking probate administration, estate planning, trust administration, and beneficiary assistance at our Desert Ridge location, conveniently located just off the 101 and Tatum. Today’s clients are our sole focus, and we believe that client satisfaction is the key to a sustainable law practice. Our attorneys strive to partner with clients to create the optimal solution for each situation, some clients want only wills and others look for asset protection trusts. We are active participants in the process, and take our clients’ cues and suggestions seriously. Our goal is to serve our clients and provide an unmatched product. We also strive to serve those clients with schedules or locations that may not align with the normal business schedule. We are therefore open to flexible arrangements in order to better serve outlying areas. If you have questions about arrangements to meet, just ask. 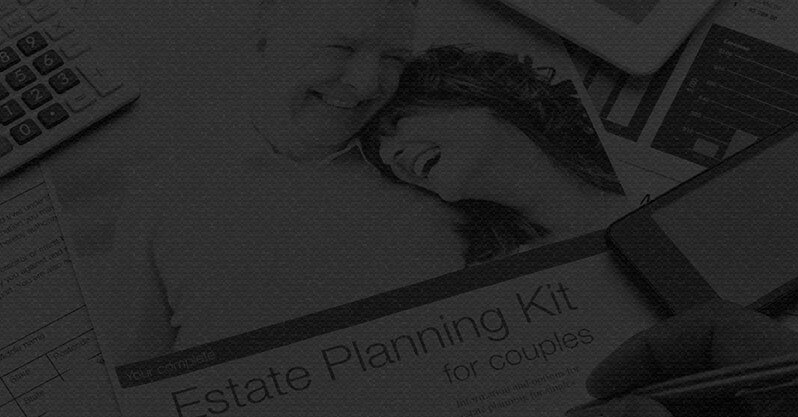 Call today for your estate planning, probate, trust or will questions in Desert Ridge, North Scottsdale, North Phoenix, Cave Creek, Deer Valley, Carefree and Peoria. 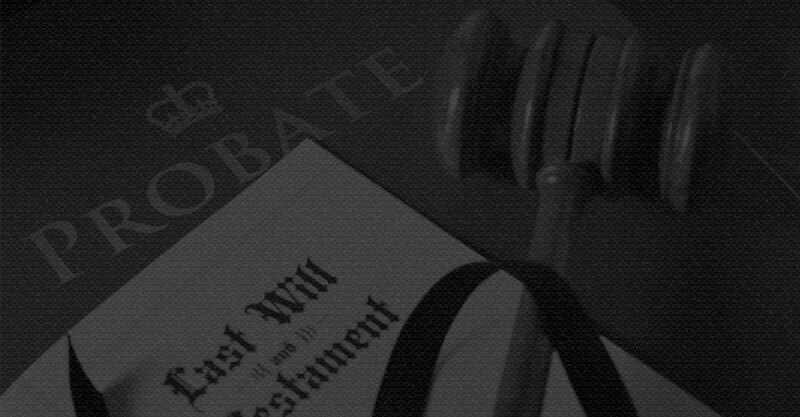 If you have an estate planning, probate, trust or will question, call today at 480.994.5000. 101 heading east: Take the Tatum Boulevard exit, turn left and pass under the bridge. The office location is a set of four large corporate buildings, the first left you can take. There is a Pita Jungle toward the back, turn left to go to building 20860. Enter the doors and take the elevator up to the third floor, suite 300 is to your immediate left. 101 heading west: Take the Tatum Boulevard exit, turn right, The office location is a set of four large corporate buildings, the first left you can take. There is a Pita Jungle toward the back, turn left to go to building 20860. Enter the doors and take the elevator up to the third floor, suite 300 is to your immediate left.